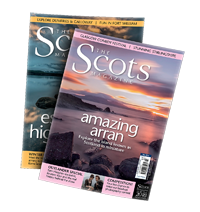 Mallaig will be well-known to many readers of The Scots Magazine as an excellent stop-off at the end of the A830, or Road To The Isles. 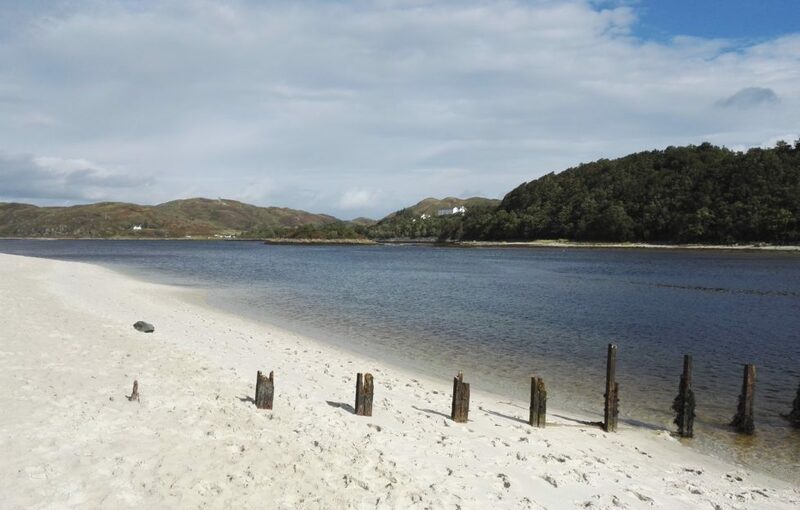 The port is a gateway to the Small Isles or Armadale on Skye, but it is worth spending a little longer in this bustling wee town – especially, now, in September! 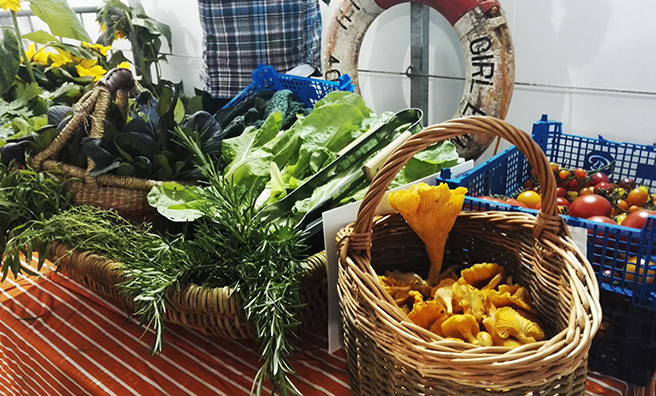 A new festival has been set up encouraging visitors to sample local and natural produce, foraged from and prepared in the surrounding area. The inaugural Taste The Wild festival took place across the second weekend in September, and I headed up there to sample the offerings. My friend and I got there deliberately early to make sure we got round all the producers’ stalls in time for the first talk of he day – and we were glad we did. 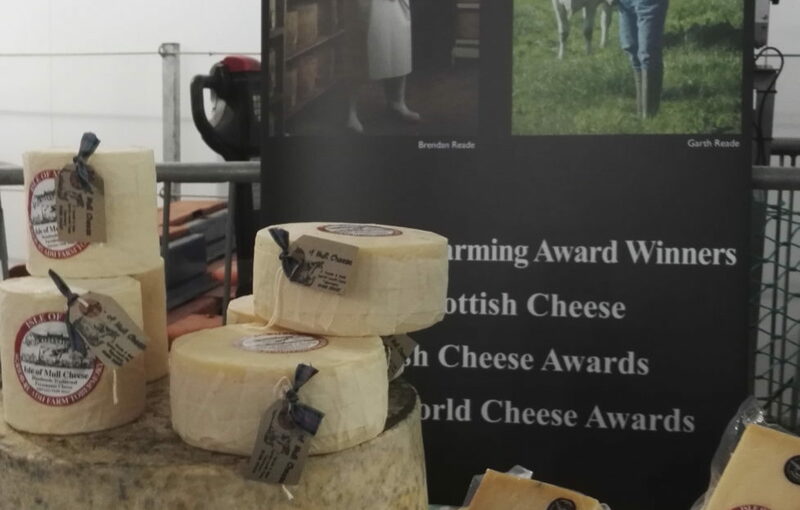 Samples from Great Glen Charcuterie, Glenfinnan Brewery and Isle of Mull cheese (plus a revitalising cuppa from the Glen Lyon Coffee company) we were ready for the programme of talks in the fish market next door. 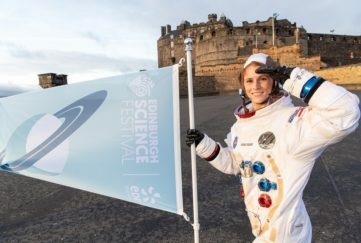 If, like me, you love Scottish produce like venison, langoustines and wild mushrooms, but aren’t sure about cooking them yourself, then mark the next Taste The Wild festival in your diary. Glenfinnan House Hotel took us from forest to feast with a talk on sustainable and humane shooting of the deer, followed by a demonstration of the different cuts of venison. 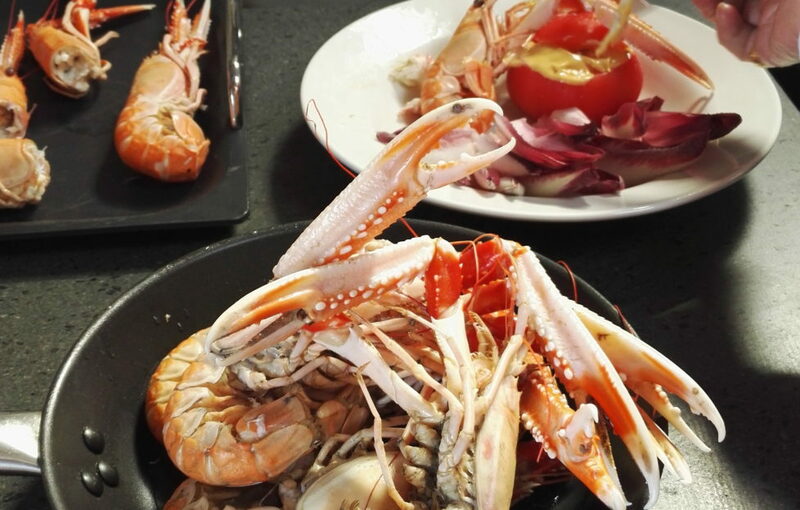 Jak O’Donnell of The Sister’s Restaurant in Glasgow explained the best way to cook langoustines in a way even hopeless chefs like me could follow, and Sarah Winnington-Ingram showed us the edible mushrooms to be found in Scotland’s forests. The Big Fish Debate was the highlight of the day. 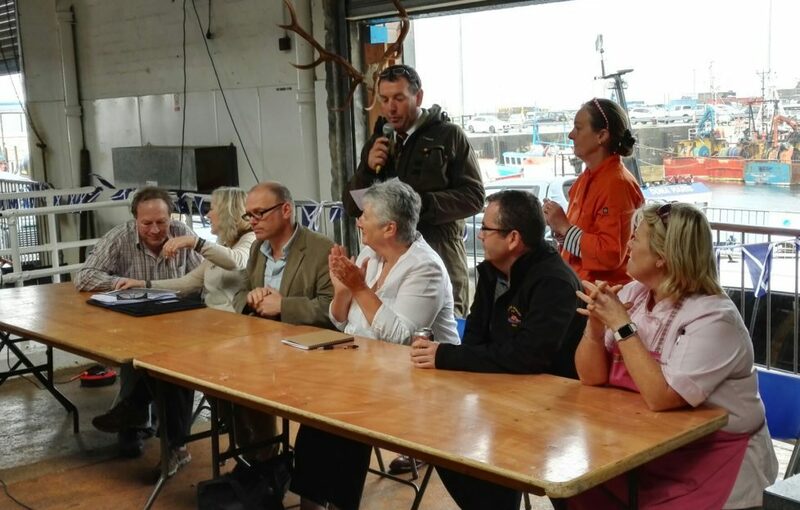 Shirley Spear OBE headed a panel of chefs, fishermen and journalists to discuss the future of the local and Scottish fishing industry. Audience participation was high, and the general consensus was that it was up to all of us to eat local – from restaurateurs to those shopping for tonight’s dinner. 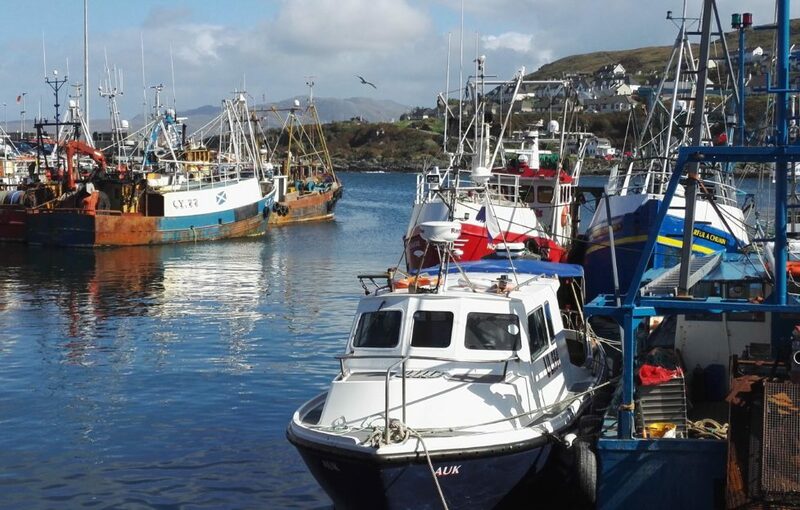 “Grab local seafood by the gills, if you’ll pardon the pun,” said Jak O’Donnell. I had planned to hear a few of the talks then pop out for lunch, but we ended up staying for all of them. The bite-size, informal demonstrations were right next to the seafood barbecue, so who could argue? 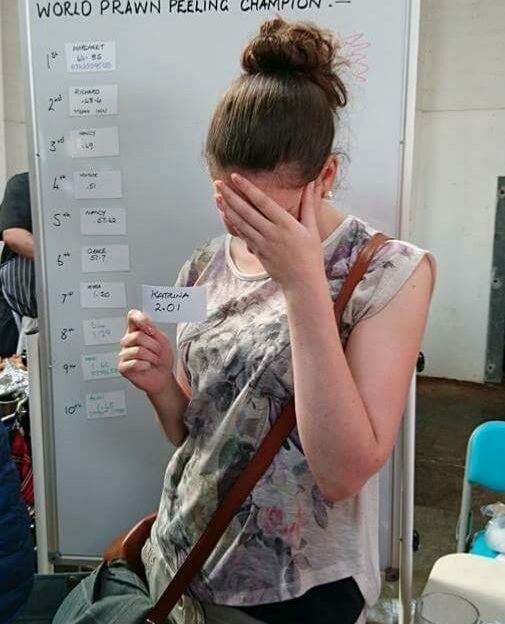 My attempt to become the World Prawn Peeling Champion ended disastrously with lacerated thumbs and not even a glimpse of the leader board. In fairness to my efforts, my time wasn’t bad for a beginner. Elaine Bowman of The Steam Inn came first, with a speed gained from over 20 years’ experience as a chef. Her time was 28.9 seconds. I won’t tell you mine. 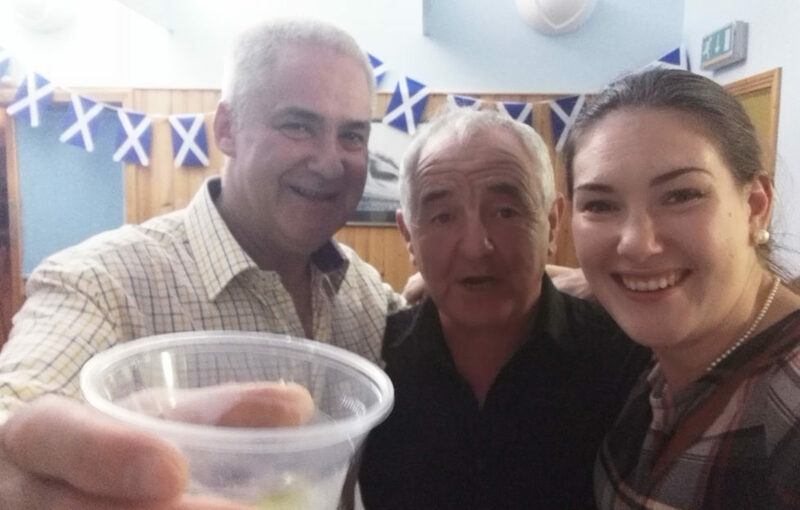 After a walk to work off the samples we were off to the Scran N Dram dinner and ceilidh in Mallaig community centre. 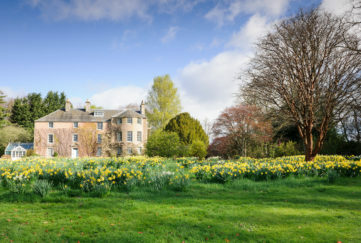 The dinner’s four courses each by the chefs at Arisig Hotel, The Steam Inn, Glenfinnan House Hotel, and West Highland Hotel, met this aim and then some with exquisite hot smoked salmon, monkfish, venison and whisky pannacotta (not all together) prepared with finesse. If there was one thing even better than the food on offer at the Taste The Wild festival, it was the company. 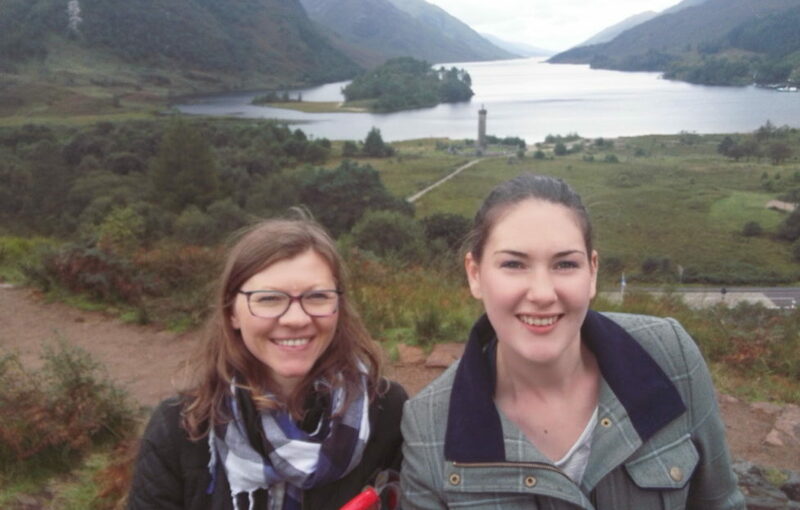 Everyone we spoke to was so enthusiastic about their hometown, an eager to share a dram with newcomers or a dance at the ceilidh. 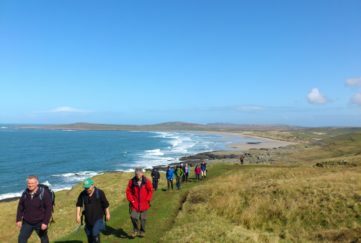 We had planned to get a fairly early night to take in some of the outstanding surrounding scenery in the morning, but with the reels, banter and whisky flowing it was hard to tear ourselves away. The next morning we were sad to be leaving the port that had treated us so well, but the views on our drive back down the Road to the Isles (now the Road to Mallaig in my eyes) was enough to cheer us. 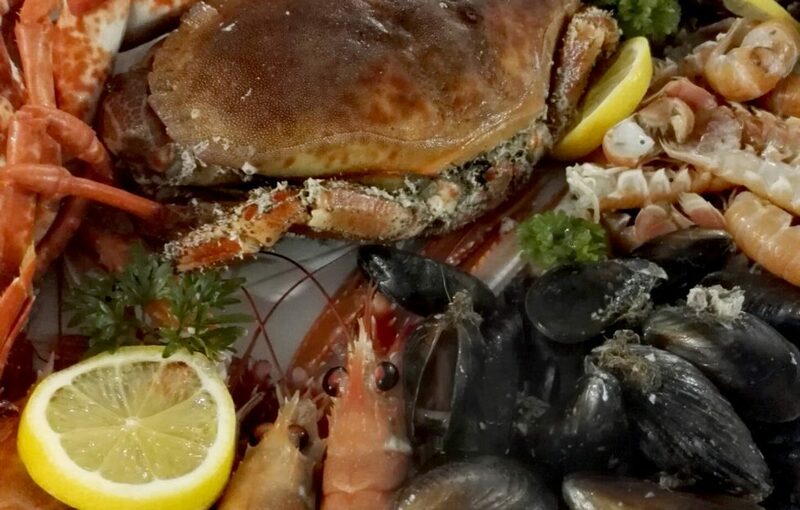 Taste The Wild festival has put Mallaig well and truly on the map as a destination in its own right, but a word to the wise: once you stay one night you won’t want to leave. 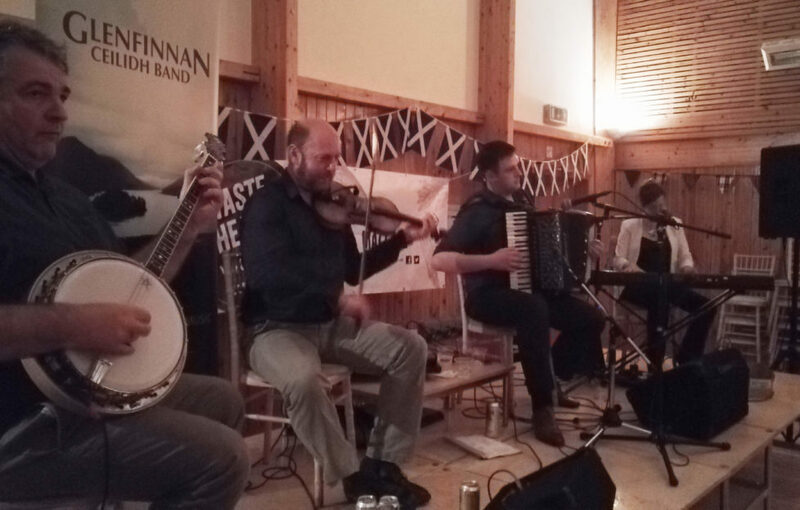 The Taste The Wild Festival was the first of its kind in Mallaig, and there are hopes that it will become a regular event. Watch this space!